It was the first Fairport album to feature Sandy Denny’s unforgettable vocals and her addition to their songwriting talent pool. By the admission of co-founding member Ashley Hutchings, Fairport Convention weren’t really living in the British folk world when they started. The music was in their genes, but they were spending more time in their formative years admiring the work of North American singer-songwriters such as Joni Mitchell and Leonard Cohen, both of whom Hutchings met. 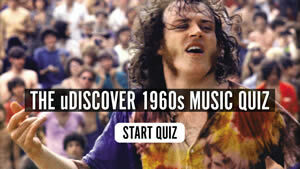 Their first, self-titled album, recorded late in 1967 and released the following June, appeared while the group were advancing their reputation on the live circuit. “When we started in ’67,”Hutchings told this writer in Prog magazine, “we were kind of copying the Americans. It’s a wonder that we had the success we did. “But [influential BBC broadcaster] John Peel got behind us, and a lot of other people, and then by the second album — third album, certainly — we were starting to get folkier. It certainly wasn’t a question of ‘Sandy Denny joined the band and suddenly we were folky,’ or even Dave Swarbrick. “Richard [Thompson] and Simon [Nicol] and myself, and initially Judy Dyble, always went to folk clubs, it was part of the DNA. But it dawned on us when we got to ’69 that we couldn’t carry on being American-influenced. 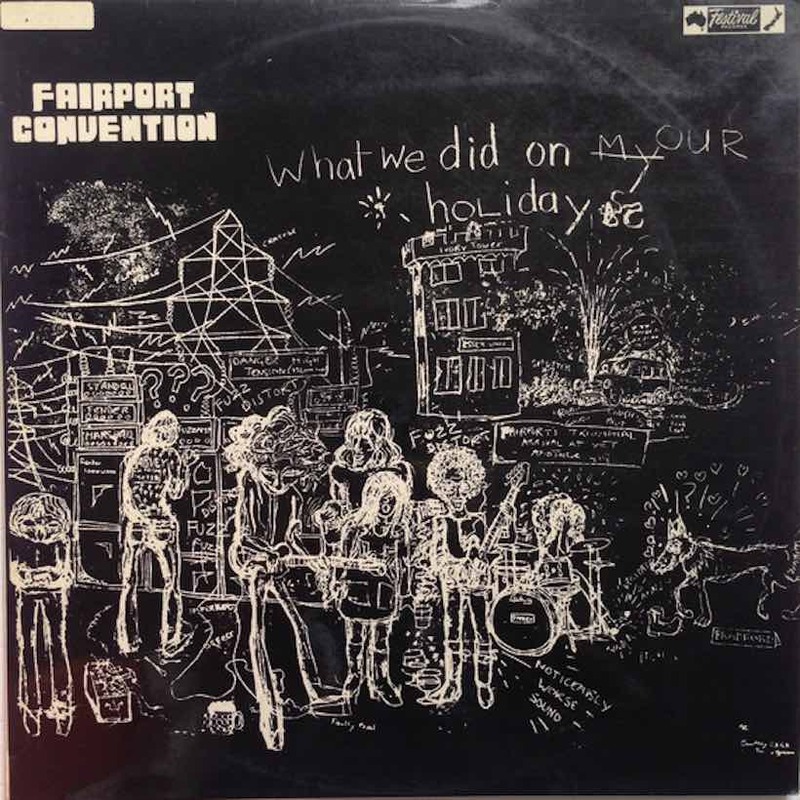 It was also, remarkably, the year of Fairport’s second, third and fourth studio albums, of which our focus is on What We Did On Our Holidays. It was the first disc to feature Denny’s unforgettable vocals and her addition to their songwriting talent pool, and saw the group moving towards the British folk traditions that became their stock-in-trade. Listen to What We Did On Our Holidays right now. Denny’s pretty ‘Fotheringay’ started the proceedings, the name she used in the short-lived outfit she fronted on her departure from Fairport. Outside writers were represented — indeed, they expertly covered Mitchell’s ‘Eastern Rain’ and Bob Dylan’s ‘I’ll Keep It With Mine’ — but all six members of the band had songwriting credits on the album, collectively or individually. 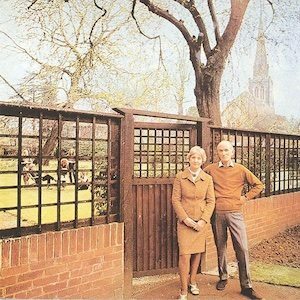 It would be another few months before Fairport became a UK chart presence with the follow-up, Unhalfbricking, but What We Did On Our Holidays was a vital early chapter of a story that now extends over half a century. What We Did On Our Holidays can be bought here. 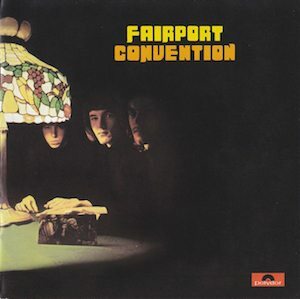 Follow the This Is Fairport Convention playlist.